Do you have bottles of old prescription medicine, expired vitamins, or over-the-counter cold meds cluttering up your cabinets? 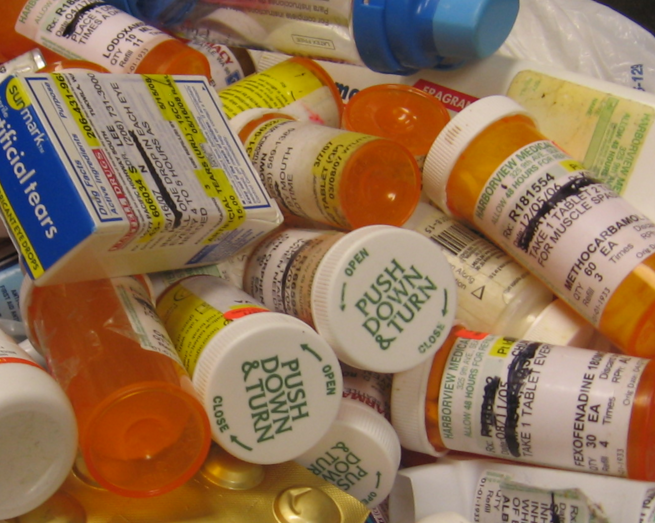 Well, you’re pretty darn fortunate to be living in Ozaukee County because the Oz has a system in place for you to safely dispose of unwanted medications. In Ozaukee County, local law enforcement agencies have a drug collection kiosk available to help their fine citizens safely dispose of unwanted drugs and ensure that they don’t end up in landfills, ground water or in the hands and mouths of those with lapsed judgement.